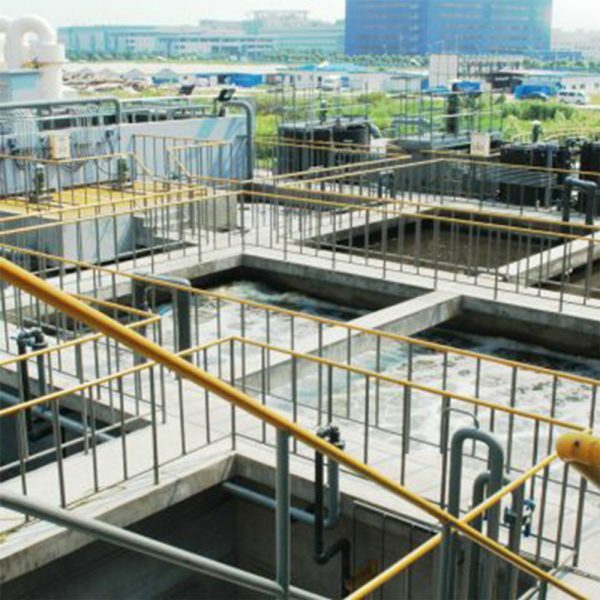 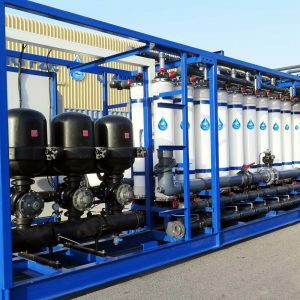 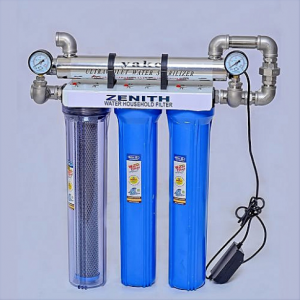 In partnership with BioKube and Pact, Zenith Water Projects offers superior sewage water treatment plants. 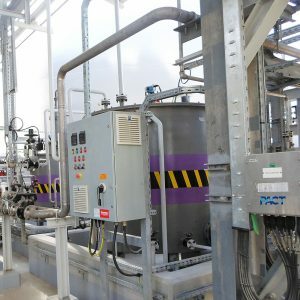 As we are adamant that our wastewater treatment systems are environmentally friendly, our partnership with like-minded companies such as Biokube, are a testimony to our commitment to high quality systems and sustainability. 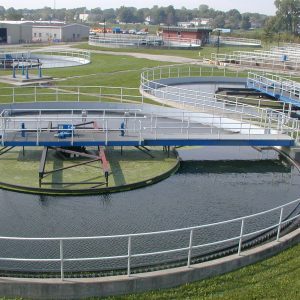 They are well-renowned in the water industry, aiding us in providing our clients with a highly professional service.